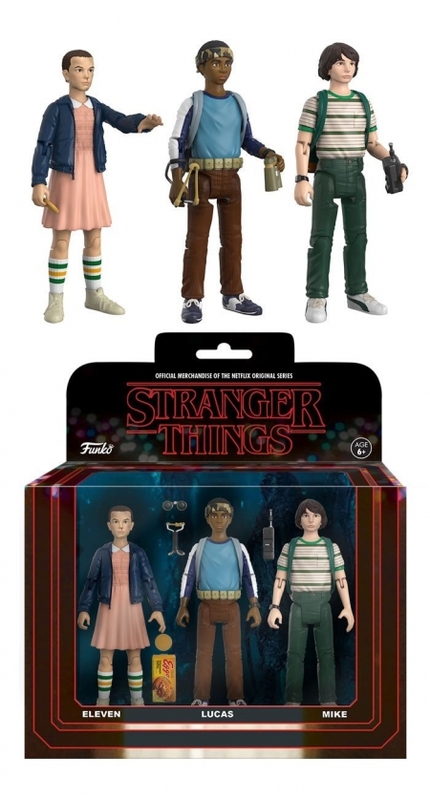 Funko has recently released a batch of Stranger Things collectible action figures based on popular characters from the supernatural Netflix series. 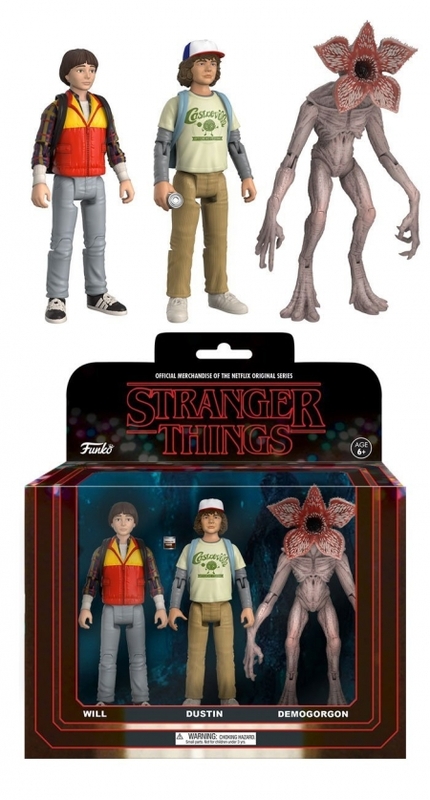 They come in two separate three-packs of 3 ¾ tall figures - Mike/Lucas/Eleven and Will/Dustin/Demogorgon. You can get them here and here.